At Total Sprinkler and Lighting we do two things really, really well: irrigation sprinkler systems and low-voltage landscape lighting. It’s what we have done everyday for the past twenty years. And that makes us experts. 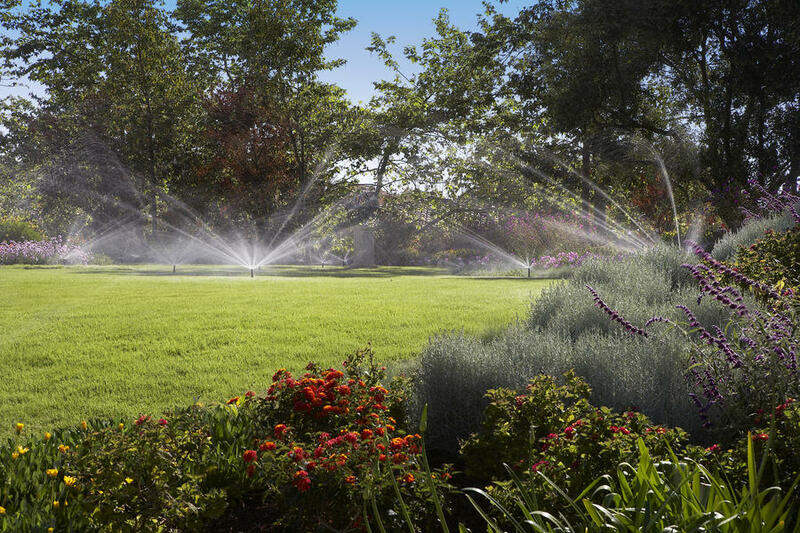 Irrigation systems gave us our start in the industry and today we’re here to talk to you about the steps you can take to get your system ready for the upcoming Spring and Summer seasons. Remember your sprinkler system? It’s the one that is about to start you off in beautiful Spring, take you through the season of torrential afternoon downpours, and into the days of stifling 105-degree Summer weather. It’s going to work hard and we know it. Now we know from experience that this doesn’t always make all plants happy. You can hand water fragile plants or freshly planted flowers. If you know you’re going to need concentrated water on really thirsty plants we recommend looking at drip, or micro, irrigation. We did a blog post a while back that explains what it is and how it works. You can read it here. The second thing to know is whether your system needs any repairs or upgrades. Take some time to walk through your system. Performing a system inspection is pretty simple and will identify any shortcomings. We’ve provided a quick step-by-step guide to help you perform your own irrigation system check. Set your timer to a test run (each zone should run 2-4 minutes depending on how big your system is). When the first zone comes on, go to that zone and make notes of any broken sprinklers, low pressure, or bubbling up on the ground. The bubbling is an indication of a broken irrigation pipe. As you walk, make sure to adjust any heads that may not be aimed properly. This ensures proper coverage of turf and plant material. Make notes if sprinkler heads need to be added to achieve proper coverage. We have a great blog post that talks about signs of failure throughout the irrigation system. Continue to walk the system going zone by zone. On test mode, zones will run through their sequence automatically. Once the test mode has finished and you’ve walked all the zones, check your rain sensor. This device measures rain fall and overrides watering cycles during the rainy season. Rain sensors are a valuable tool for homeowners and property managers in Central Florida, especially those with large irrigation systems that use a lot of water. To learn more about them, click here. You’re getting close to having a great irrigation system. The final step is to make repairs and upgrades. The beginning of Spring is a great time to run through the system and make these repairs and upgrades. Get a jump start on making sure your system runs well and you’ll be set for the season. 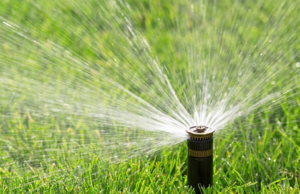 If you’re unfamiliar with the components of your irrigation system, read our blog post about knowing your irrigation repairs. We often find that a large problem in the system started out as something small. Neglect will only lead to a larger issue down the road. 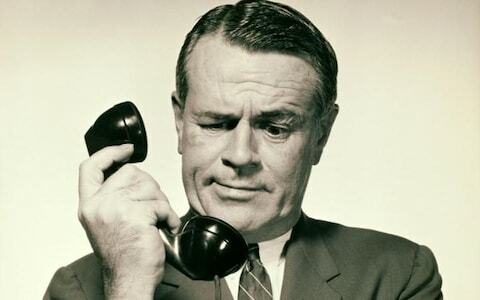 At Total Sprinkler & Lighting, we’re just a phone call away. As experts in the field of irrigation, there isn’t a single problem we can’t fix with your system. We provide repair on residential and commercial irrigation systems and offer monthly maintenance contracts to ensure you’re always running properly. And if you find yourself short on time, we are happy to perform an irrigation inspection for you including a report of our findings. It is our goal to provide excellent service unmatched in our industry. Give us a call today.